Have you been experiencing a toothache lately? Don’t ignore it by killing the pain; it could be screaming you have a condition that requires urgent attention. To take the right action, it is important you understand the different types of tooth pain to establish what is happening in your mouth. 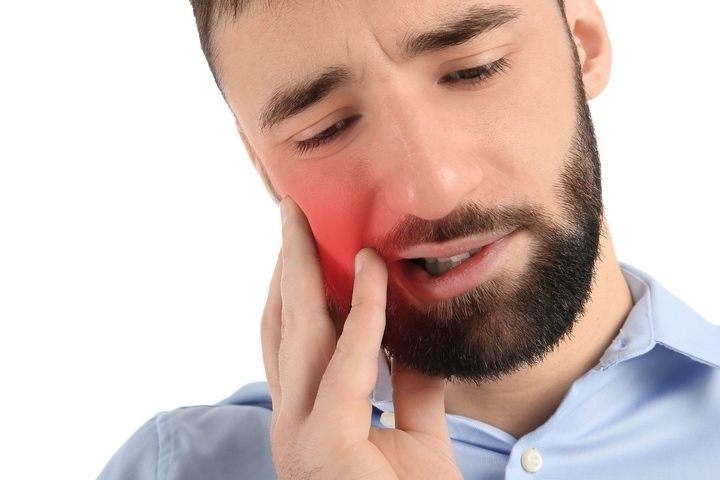 A sharp toothache can be as a result of damage on your physical tooth. Your cusps may have broken or decayed along your gum line. Additionally, cold temperatures, space in the crowns and cavity can also be the cause of sharp tooth pain. 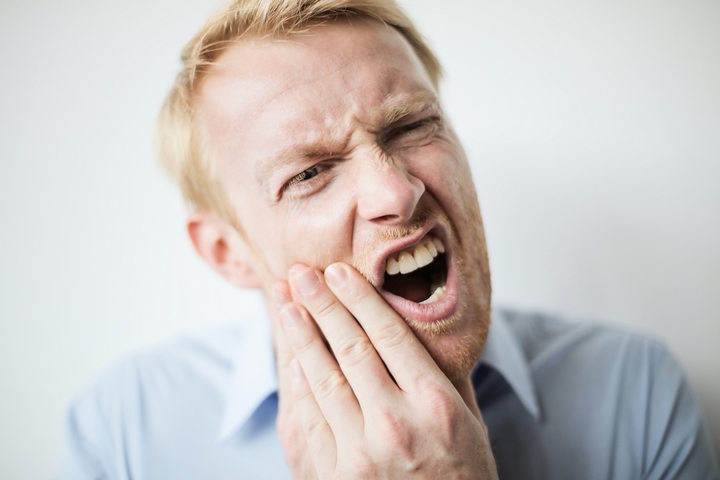 Your speed in addressing a jabbing tooth pain decreases the chances of getting into a more serious problem. To end a sharp tooth pain, consider repairing the broken cusps using a crown. If you are experiencing this type of pain, you should not ignore it. It signals a possibility of nerve damage within your teeth. A dull toothache is sensitive to hot temperatures, making it linger for some time. However, this pain can be spontaneous at times. Moreover, it hits you at midnight and only stops when you seek relief. Dull tooth pain can originate from the pulp portion of your tooth. You can activate it by touching the area of your tooth from where the pain is coming. To eliminate dull tooth pain, root canal therapy is recommended. 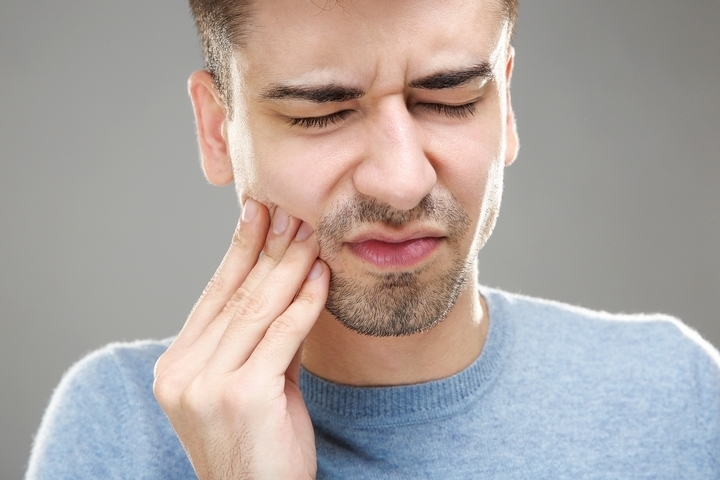 For some people, every type of tooth pain is considered a severe throbbing pain. However, a severe toothache can be quite distracting. Treat it as an emergency and seek immediate treatment from a dentist. If you have swelling on your face or gum, you are likely suffering from an infection that requires treatment as soon as possible. In addition, there are other symptoms of an infection such as gum bleeding or pain when chewing. The infection is a result of the presence of bacteria inside your pulp, which causes tooth decay. 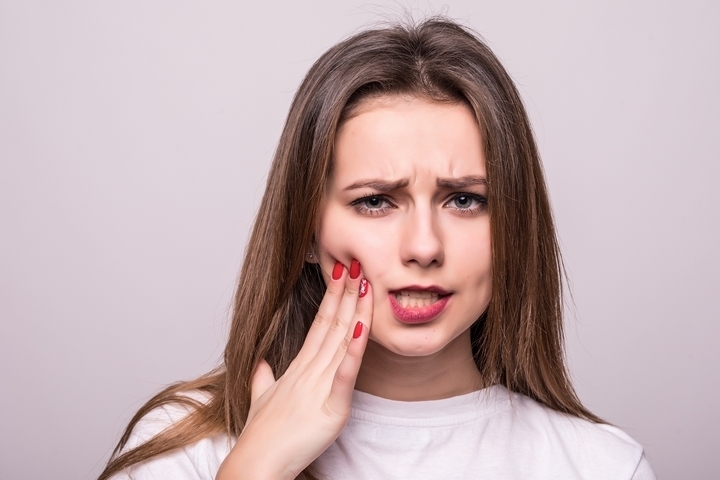 Since the pulp of your tooth is made of connective cells and living tissues, distress causes severe pain. 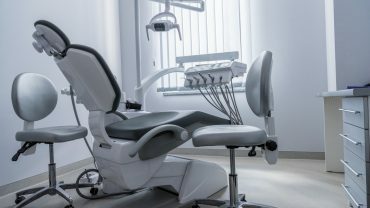 Seek root canal treatment from a professional. 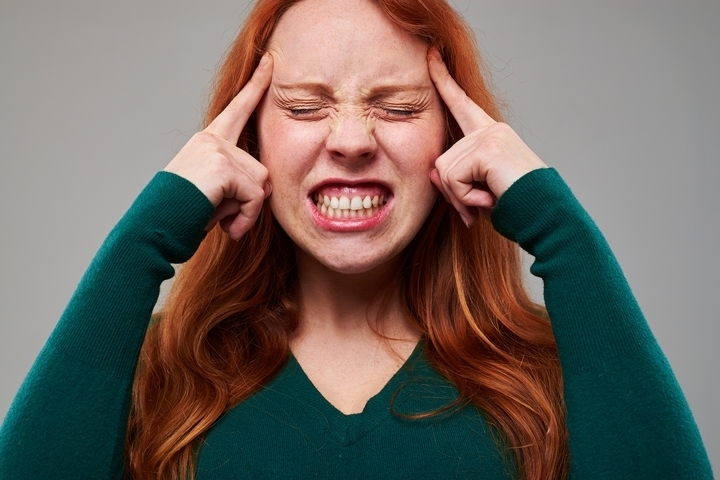 An intermittent toothache comes and goes, and every time, your tooth reacts with a stimulus. With this type of pain, it is painful to open your mouth or chew something. It results from cavities, swelling and cracks on your tooth. 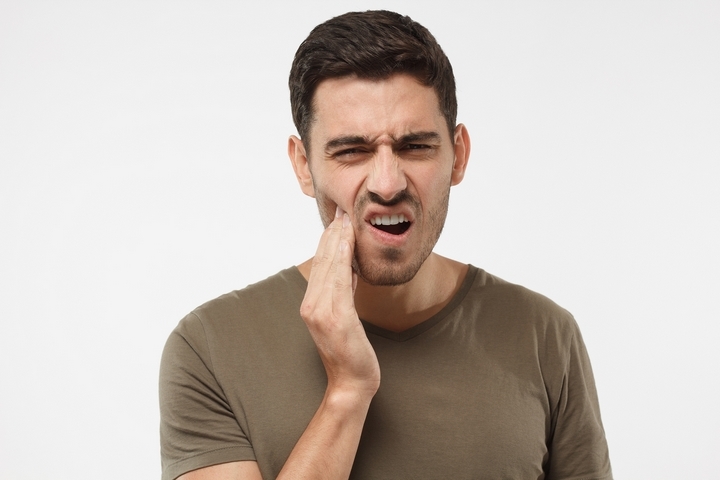 A tooth abscess is caused by bacteria that builds up inside your tooth or gum. The bacteria infects your pulp portion, causing tooth pain, bad taste in your mouth, and fever. 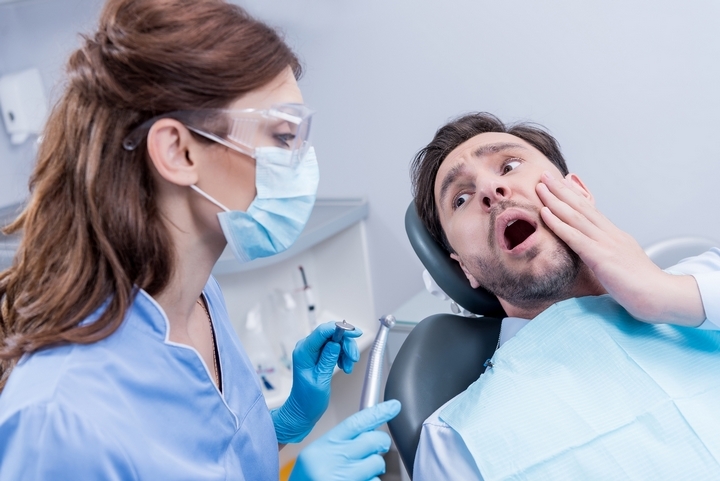 To treat dental abscesses, go for a root canal. This produces a short sharp pain in your tooth. Sensitivity of your tooth at different temperatures does not always mean you have a tooth problem. However, if the sensitivity persists, there may be an underlying dental problem you might want to address. This may be a minor decay, gum recession or a loose filling on your tooth. If this is the case, consider using toothpaste meant for sensitive teeth. Moreover, use a soft toothbrush and brush your teeth using up and down strokes to avoid wearing your exposed roots. If a toothache lingers for more than 30 seconds after having food, this is a sign of decay, which may be due to damage to your teeth pulp. To treat this pain, seek an appointment with a dentist to have a root canal procedure done. 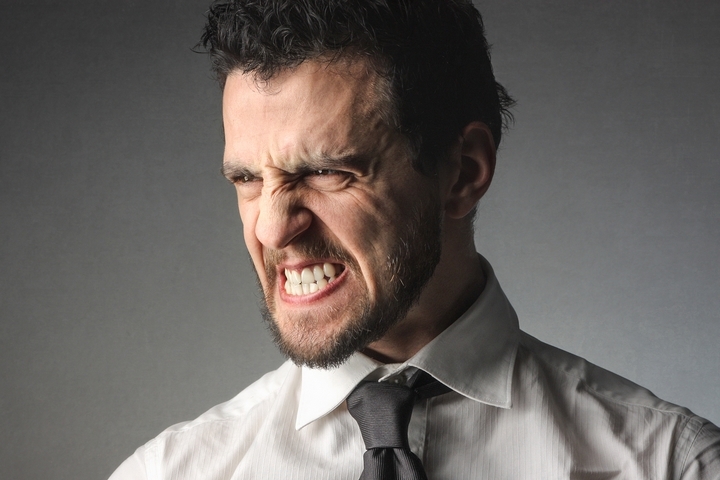 Dull pain in your upper teeth or jaw is a sign of teeth grinding. Don’t ignore grinding of your teeth since, if it persists, it can damage your tooth. It is important to consult a professional to check this problem. Inflammation at the gum line can cause a toothache. It could be caused by food particles stuck in between your gun and tooth. Use dental floss to clean your tooth and end the swelling. When your wisdom teeth ache, the back of your jaw aches as well. 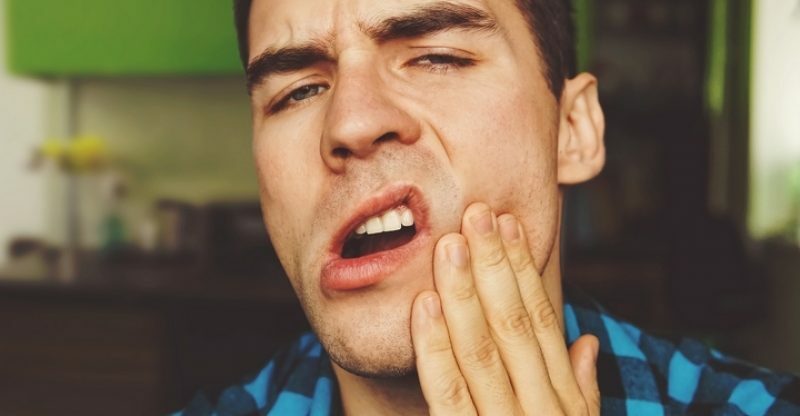 If you are experiencing this pain, consult your dentist so he or she can evaluate your problem and recommend treatment. Toothaches come in different forms. Some pains are normal and can be addressed by simple solutions such as changing your toothpaste. Others are however more severe, but nothing a dental professional cannot deal with. If you are worried about persistent tooth pain, call your dentist to, at least, assuage your worries. 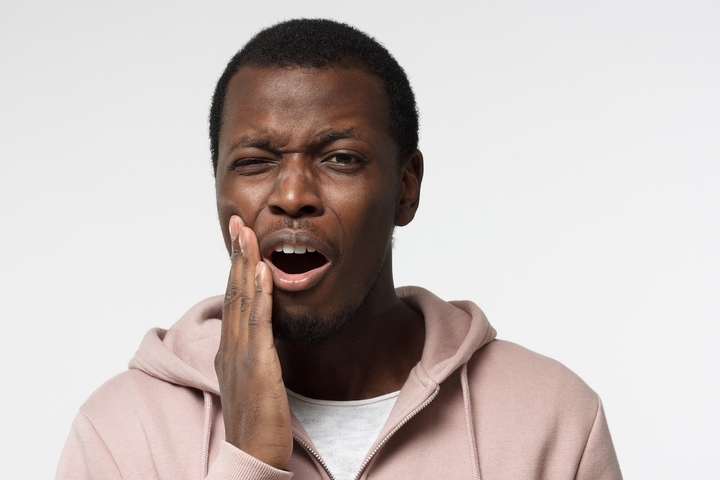 Understanding the different types of tooth pain will help you know how to appropriately respond to any type of toothaches.